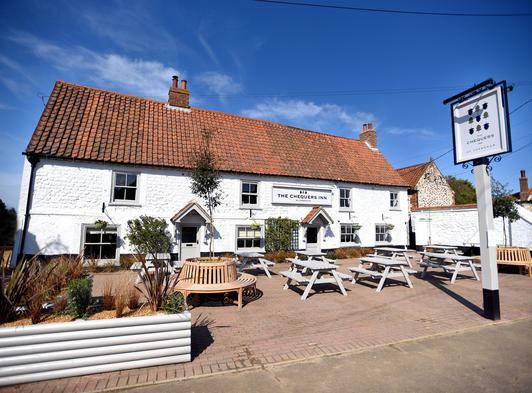 Dating back to the 16th century, this pretty village inn on the North Norfolk coast is a welcoming sight for visitors wanting somewhere enticing to stay, relax and enjoy a great meal in comfort. 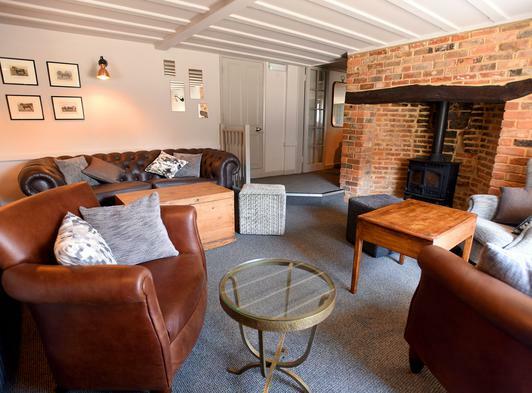 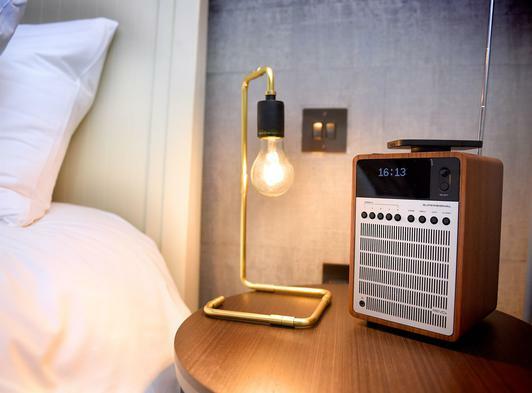 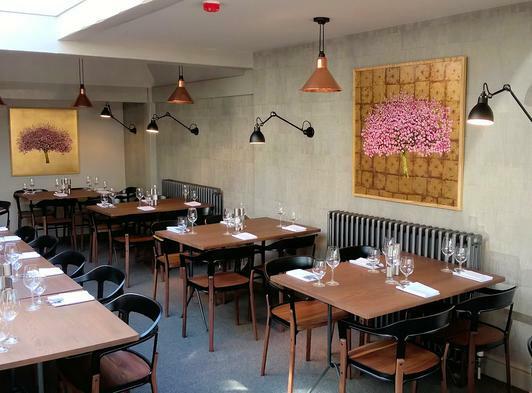 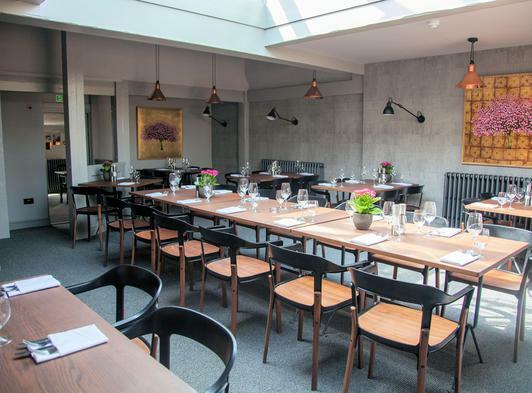 Combining rustic charm and contemporary style, The Chequers Inn has a compelling atmosphere making it popular with both locals and visitors from further afield. 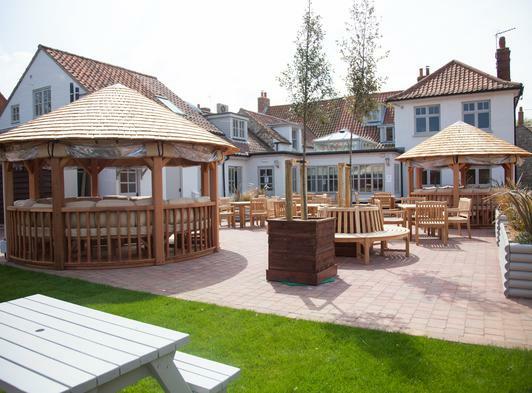 Inside you will find a traditional bar with a warm country feel, a vast open fire and low beamed ceiling. 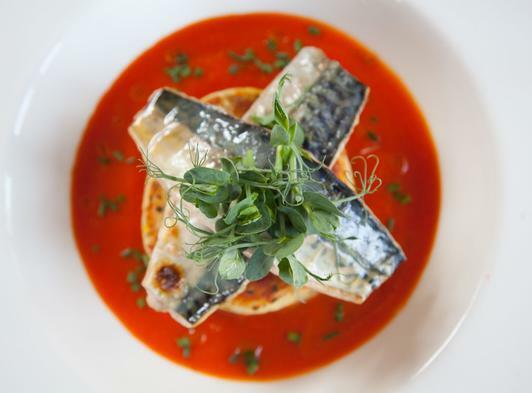 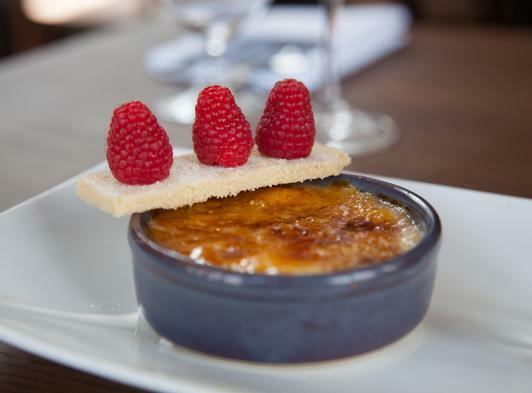 The Chequers Inn offers a variety of areas to dine, relax and enjoy a laid-back informality. 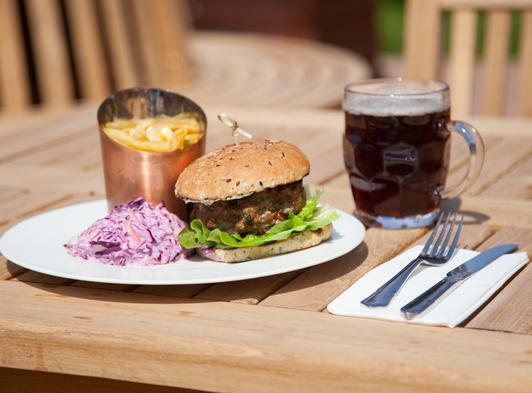 Indulge in a pint of real ale and a pub meal by the crackling fire, or try the a la carte menu with daily changing specials in the stylish dining room. 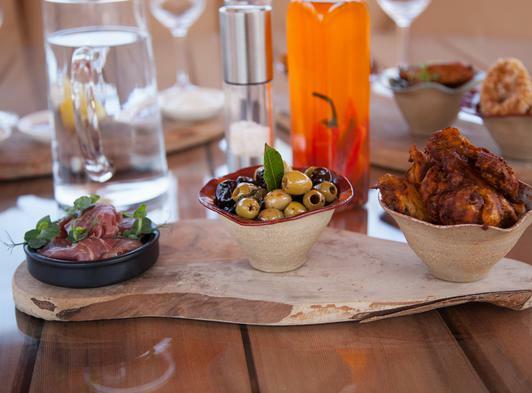 All our food is home made on the premises, using ingredients that are sourced and supplied from local producers. 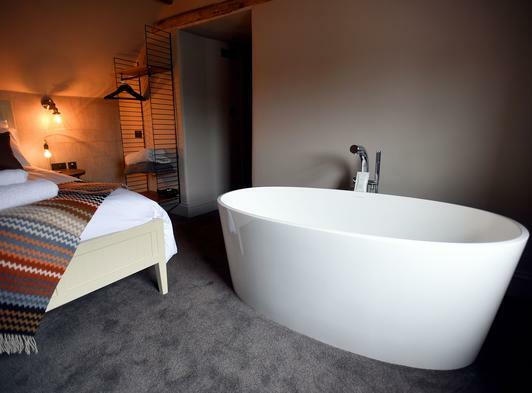 Whether you are seeking a romantic weekend, a walker’s paradise, visiting the area on business or just a relaxing holiday break, The Chequers Inn has 11 luxurious, recently refurbished bedrooms.